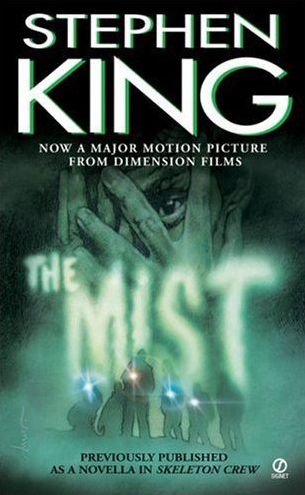 Of course, no list of Halloween reads would be complete without an entry from the master of horror, Stephen King. 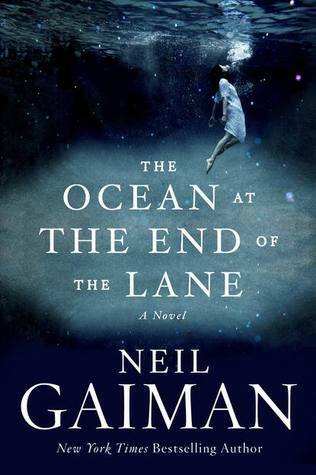 In recent years, he has produced mo re fantastic literature than true horror. 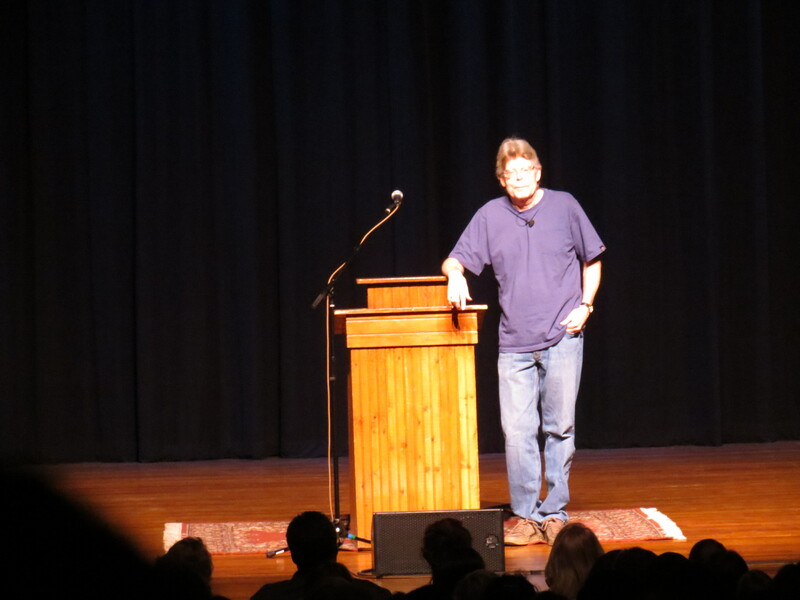 He has also plumbed a deeper emotional depth in recent works, such as Lisey’s Story and Duma Key. 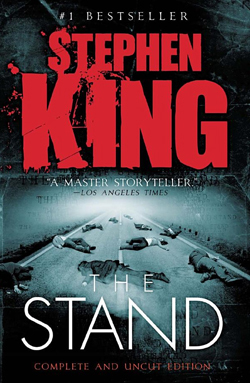 As great as these novels are, for pure chills, there’s no beating King’s early work. 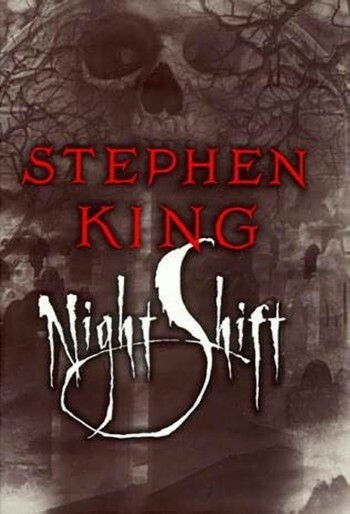 To get maximum bang for your October buck, revisit King’s first short-story collection, 1978’s Night Shift. This is King at his most ruthless, featuring some of his darkest material, such as one of his forgotten treasures, “One for the Road.” Set amid the backdrop of a blizzard, a wife and daughter are stranded in a snow bank. 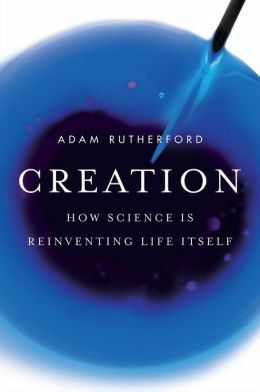 With connections to Jerusalem’s Lot, they learn that the elements are the least of their fears. “I Am the Doorway” is the creepy account of a retired astronaut who learned he was not alone in deep space — and he brought back a souvenir that just might drive him mad. My favorite fright is “Sometimes They Come Back,” an epic homage to childhood trauma and a reminder that, no matter how many years may pass, our demons are never far behind. 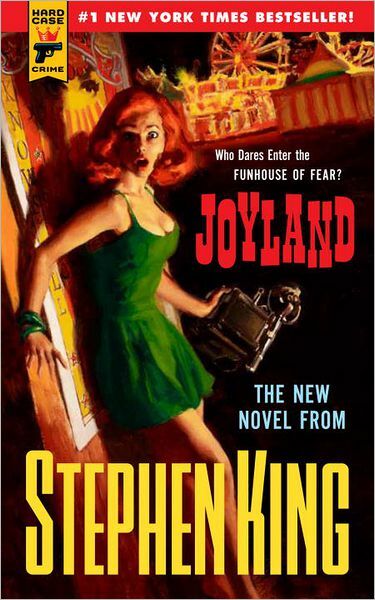 Of course, this is only King’s first entry in Unsettling Chapters. We will certainly see more of the master in future installments.